As we drove through the mountains in my beat up truck, I couldn’t shake the feeling. You know the one, the tightness in your stomach that means you may have forgotten something. Or it could just be nerves. 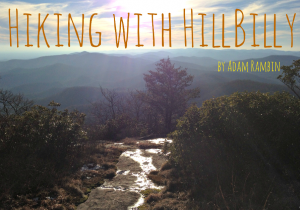 A week on the Appalachian Trail is daunting, especially when you have little experience on the trail. Fortunately for me, I had brought a secret weapon: My buddy Freddie. Also known by his trail name, Hillbilly. Hillbilly is tall and lanky, with a few days stubble, always smiling his big toothy grin. Quick with a joke, Hillbilly earned his trail name last fall when he hiked 500 miles on the trail. That’s right, five hundred miles. All at once. 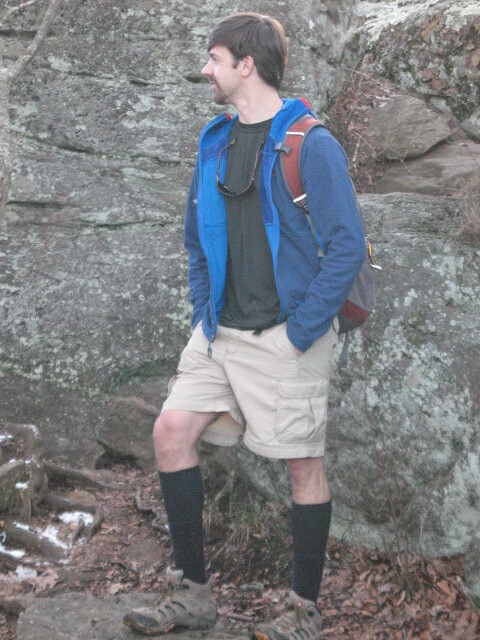 Not only is Hillbilly a master hiker, he is also a master of everything outdoors. He has been my outdoor guru for ten years. When my parents escaped Atlanta and moved to Sautee, he was one of the first people we met in the neighborhood. Once he found out I had a mountain bike, it was game on. “Wanna go for a ride in the neighborhood?” he asked. “Bring plenty of water,” he said with a grin. Water wasn’t enough. I needed a blood transfusion after the deathmarch Hillbilly took me on. My parents’ neighborhood road is three miles, and much of it follows the contours of the Chattahoochee River. It climbs steeply, with sudden descents. Hillbilly took me through our neighborhood, onto some fire roads, into the next neighborhood, and up a mountain so steep that I thought my head would explode trying to get up it. I had never been on such a painful bike ride. But it was exhilarating. And it was the beginning of a great friendship. 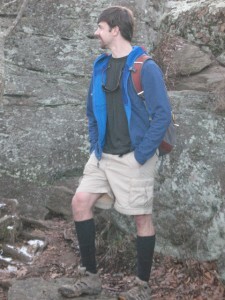 Adam Rambin is an ESOL-teaching, kayaking, hiking, bass playing, Sasquatch-writing adventurer who’s kind of like Indiana Jones minus the archeology (and Nazis). He also took that picture above. 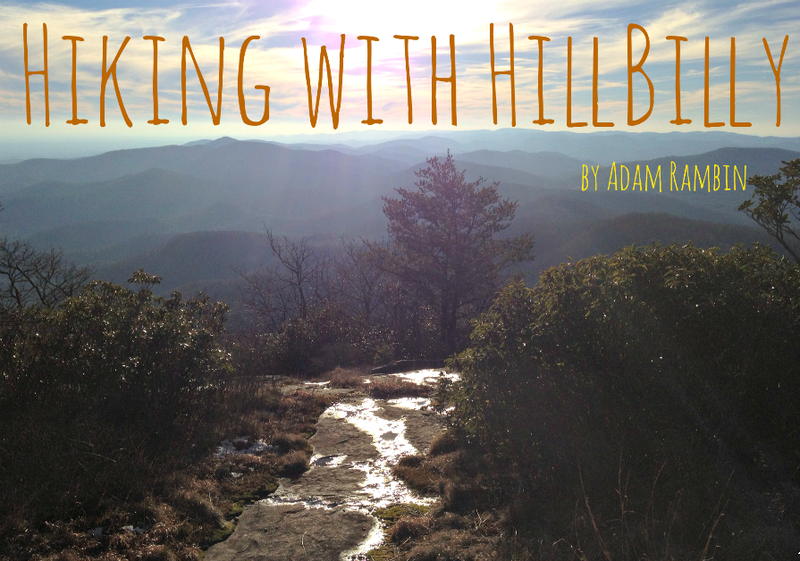 Stay turned for the next exciting installment in Adam’s A.T. hiking saga!